Its inspired in JayzTwoCents YouTube video https://youtu.be/KwJiwZCUFy8 . 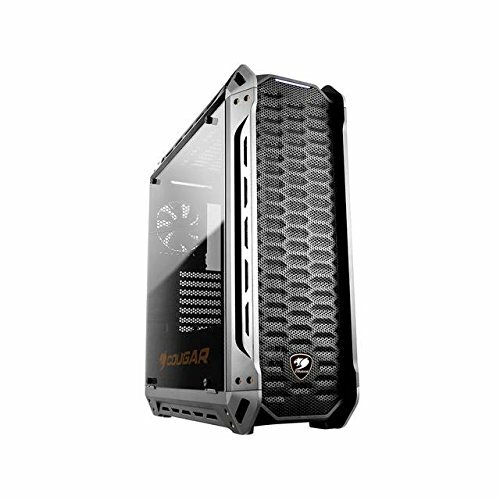 I wanted to check out this case and couldn't find many builds in it so that is why I am writing this. I found the Panzer-S to have everything I want in a mid-tower case (don't want a full tower cause I want to have it in my desk), but it is definitively not perfect. I could have bought a more expensive case but I haven't found one that doesn't have a total deal breaker for me. My other option would have been a Phanteks Enthoo Evolv ATX. Cons- 1. I would have preferred to have rubber grummets instead of that huge opening in the middle. 2. I am not planning to use hard drives at all so not a major issue for me but only 2 spots for hard drives. 3. The huge orange cougar logo, whyyy? I am waiting for 3M carbon fiber tape to cover it like JayTwoCents recommended. 4. Haven't done cable management but it looks like it is going to be a pain. In conclusion I am very happy with the mid-tower case. I think its worth the 69.99 (after mail in rebate) price for sure. Please leave a comment or question if you wish to. 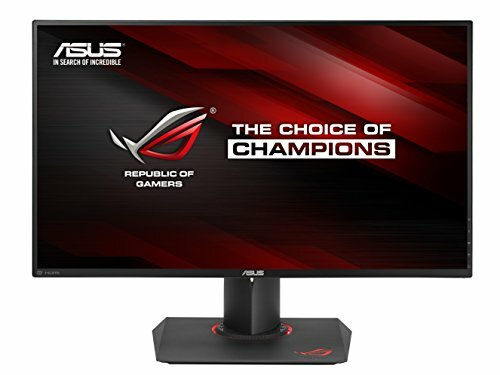 Recommendations are also welcomed as this is sort of my first build. Can’t take credit for it. I think I googled Paint splash wallpaper 1440p and found it. Nice! I think i just searched up Amazing Images. Depends if the game runs with SLI. I haven't tried too many yet but I get about 100-110 in Mass Effect Andromeda in ultra (1440p) and 110-130 in The Witcher 3 in ultra (1440p, Nvidia DSR to 4K around 80). Doom gets 200+ in ultra using only one card (1440p). I know its a over-kill but high FPS with G-sync make everything very smooth. Waiting for those 4K 144Hz HDR monitors from CES2017. I was hoping to see some of the outside of the case, but the interior looks great. Sorry, I need to do cable management. I will do it later in the week and upload pics from outside and reply to this post. Oops. I do have both. DAMN! 1+! i really like it! ahh those 1080 in SLI to power that kick-*** display. Very nicely done! I love the setup and the choice of parts is spot-on imo! Looks great! I watched plenty-o-videos from Jay prior to putting mine together. Jay rules. Placing the kraken x62 radiator above the case and the fans inside was a pain. Since that side of the radiator only has holes for the fans I had to use the long screws that come with the kraken to install both fans and radiator at the same time. I used washers between the radiator and the case top panel to avoid vibration. Better shoot its foot open so you don't get stomped. Sure. I want to see how it looks if I put some in the panel between the front fans and MOBO. Looks kind of empty. How's your bank account doing? Lol. How is the network adapter working out for you? Is your wireless connection fast? How about range? I think it was an overkill. I believe the Asus PCE-68 would have been enough since my router is a 3x3 (AC1900). But is very stable and the connection strength is very good (my router is in the other side of the house). I get almost the same speed I get if I connect a LAN directly to the router. Holy cow that's strong. Thanks. Looks awesome, but that is very expensive for not having custom loop liquid cooling. Don't get me wrong, I love the NZXT Kraken X62, but a near $5000 build usually has custom looped water cooling. I was also wondering why you went with the Founders Edition cards? I have heard from a lot of people that the FE video cards don't have as good of a cooling system as maybe a OEM GPU like EVGA SuperClocked or msi Gaming X. Although I have seen some people do FE cards with custom loop cooling, but I can see that you don't have that. Is it just for looks, or do you have another reason for doing FE? So regarding the first question. I do want to get custom cooling. I was just kind of hesitant because I have not build a pc in the past. 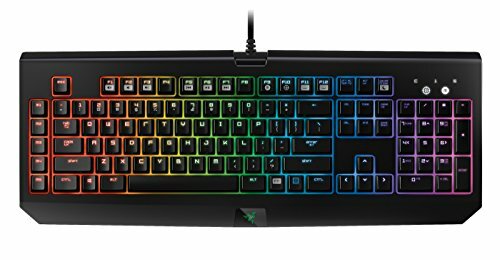 I have to say the X62 looks amazing. I am thinking on doing custom cooling loop for only the GPUs to keep the X62, I know it sounds dumb but I cannot get past that X62 looks. Regarding the founders edition. I got one and for some odd reason (not to say I messed up thinking that 2 would be a lot better) I got the other one. I do regret that decision. It gets pretty toasty inside with both GPU running at 99% for a while. Temps get stable at 84-85C but the top one after an hour or so starts to go to high 80s but never over 90. I don't get any loss of performance. If I had to choose again I would not get 2 FE in SLI. I actually think that the idea of keeping the X62 Kraken and custom loop cooling the GPU sounds like an awesome idea. The X62 in my opinion is the best closed loop liquid cooler. I do like how the FE cards look, but as mentioned earlier, they don't cool very well. When you custom loop cool the GPU, I think that you should repost the build. I'd like to see that, and it might even get featured again because people don't often do a closed loop cooler for the CPU and a custom loop for the GPU. I bet after doing an upgrade like that, performance would be fantastic. Thanks, I will. But need to save a little more and sell a few extras I have in eBay to get the cash. I couldn't resist and bought the G-skill RGB ram 3000Mhz with $70 discount in their amazon prime day copycat. That will be new as well. very, VERY nice build! and (no offence) VERY overkill! i just love how you bought 2 ssd's and their both individual storage compacities. is one the boot drive and one the game holder? 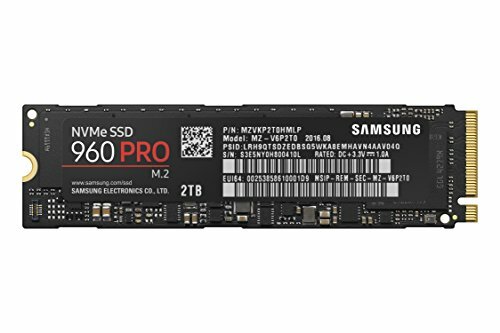 Yes, the Samsung Pcie NVMe is the boot drive, ultra fast. Rookie mistake though. I should have gotten a low capacity for boot and spend the money on 2 SSDs in raid. Great build, congrats on the feature. 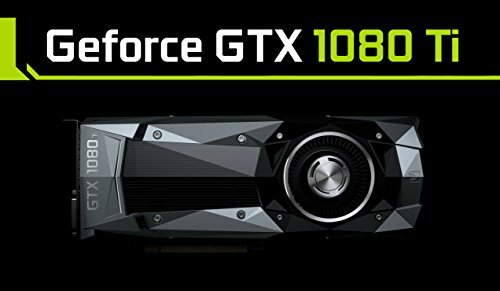 How are the NVIDIA 1080 ti's treating you? Any problems? Thanks! They are great but it gets toasty inside. If I could go back in time I would probably opted for single card with better cooling than the FE. Look so great! How the desk Led works? I want it too, so nice. I got the Hue lightstrip for the desk. Unfortunately, the Hue app doesn't give a lot of customization in terms of effects. I had to buy another app to play with the lights. Nice build and nice shots, what kind of camera do you have? Probably 7+, I have a 7 and they look bad. I have a 7 too, you might just have to clean the lens cause mine completely satisfies my photography needs. Oh wow dual 1080s, nice! Very stunning. nice build, I have a pretty similar build minus all the fans and sli, and I'm running 4k instead of 1440 because I already had the monitor for xbox, not convinced to go 1440 yet, have you used the regular Samsung 960 ssd(non m.2)? If yes how are they? Nice! Nope, only the m.2. Couldve got a dell monitor with the same specs for about 400 dollars. But asus is just best brand to ever exist. 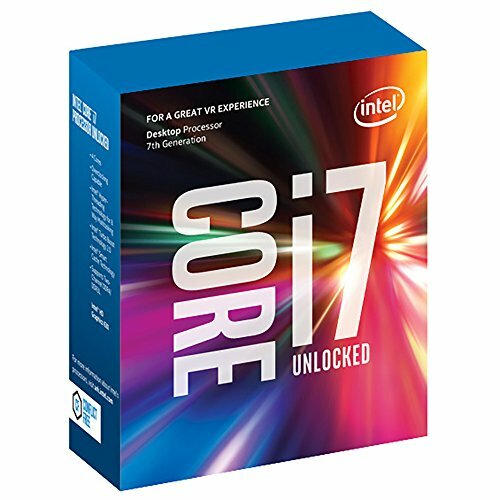 why did you go with the 7700k? There were not too many options when I got it. It was before Ryzen and X299 chips. oh ok, also hows that asus wifi card working out for you? Its great in terms of signal strength (my desktop is on the other side of the house than the router). 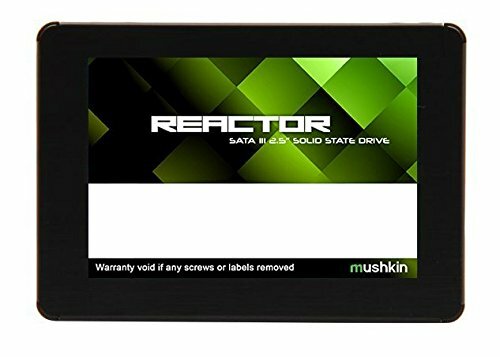 I have not had any issues with installation or driver and zero disconnections. I believe you do need a 4x4 router to get the max from it. It looks really nice as well. But it doesn't have Bluetooth (I had to get it separate but barely use it in my desktop). I would install it below the graphic card as the top plate gets pretty hot with gaming and I'm not sure if the heat would affect performance. Can I ask you one thing though? I'm about to get this exact motherboard, so I wanted to ask about the situation with the RAM and cooler. Is there a lot of stress on the ram sticks touching the tubes? I'm in the situation where my motherboard's clearance between the CPu socket and DIMM slots is too small for the tubes, so I had to turn the Kraken on its side, which looks retarded. I think it depends on the motherboard and ram. This particular one Gigabyte Z270x G7 has a good amount of space. With the RAM on this build it is touching but I can move the tubes around easily. I got recently a batch of Gskill Trident Z RGB that are wider and it was a tighter fit but it still fit. The other 3 ram support the slight push by the plastic tubes. Lol, I actually ditched the cougar and got everything in a Meshify C. I miss the 4 usb in the front but that’s it. I do have now a surplus of fans though : ( I think it looks a lot fancier. Airflow is excellent even with the less space. I did had to place the Kraken 62 radiator in the front which I was concerned about but it turned out really good. I had to get a new PSU cause the one I used here was too long for the smaller frame. I am waiting for custom cables for the PSU before updating the build here. The darker TG is ok. I have a lot of lights in the inside so it looks really nice. It does change colors from fans and led strips a bit which at first looks weird but afterwards I don’t even notice there is a TG glass there. I appreciate the non TG side panel cause cable management took like 10 minutes. No regrets here!!! I was going to ask of your Kraken fit on the top of the Meshify C with your motherboard, but you already answered that one. Interested to see the new set up. A 240mm radiator should fit in the top, like the kraken X52, but not the X62. The other question I had before doing the build was if I could do push and pull in the front to try to squeeze more RGB fans but sadly not enough space for a fan between the radiator and the GPU (1080tiFE). Your computer looks awesome!! I love the colours you choose to have with it! Also is that a NZXT Liquid cooler?? If so how is it? 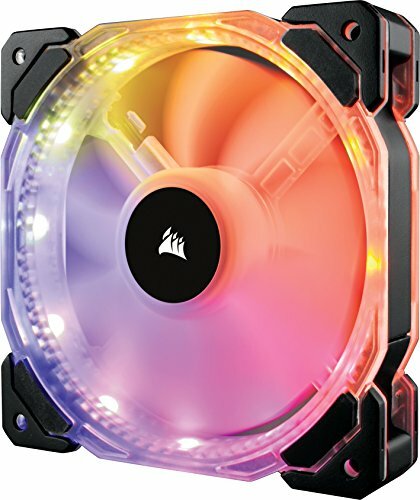 Im thinking of getting one but I have never had a liquid cooler before and I dont know how sturdy they are. 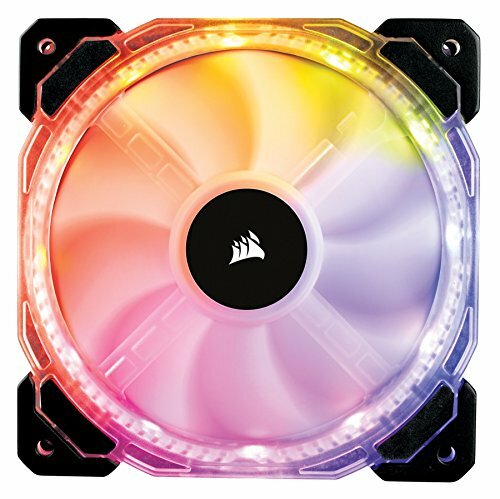 I am curious if those Corsair HD140 RGB fans support any MOBO control. 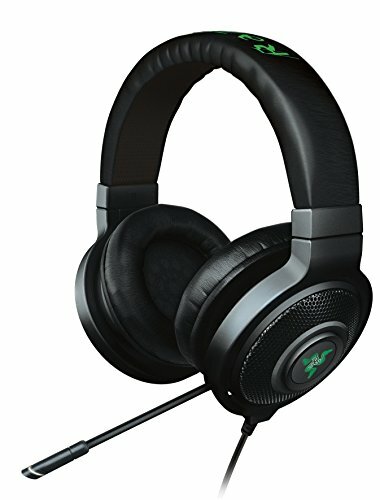 I am looking to get these to use with my ASUS board that will have Aura on it. However, a google search seems to suggest that these might not work with Aura. Hi there, i am going to start a build with a case like yours,and i found a problem. 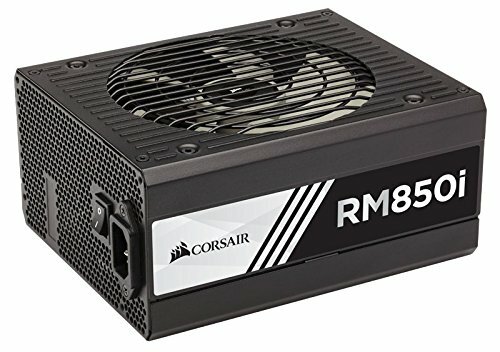 I want to mount my corsair h115i on top, its a 280mm radiator. and the spacings for the screws are not all compatible,So my question is, did u had to use a drill to create the holes in the case top bracket? I mean ,your nzxt its also a 280mm radiator right? I'm sold. 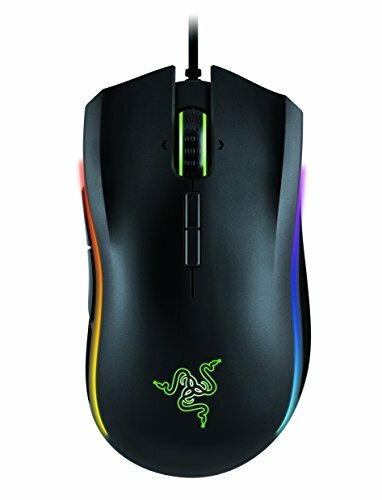 Also did you add RGB strips or did they come with the case? Also where'd you find that mouse pad? I want to upvote this build but I also don't want to ruin the fact you have exactly 100 upvoted. Would you be satisfied if I just said this is amazing? 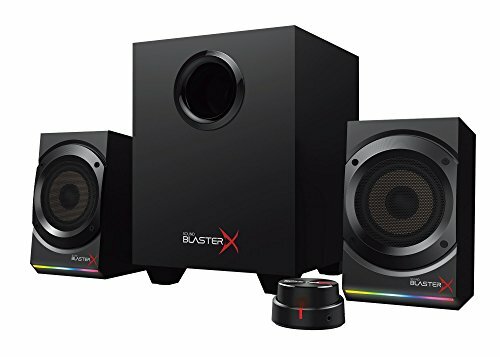 All I can say is investing in a cheap ethernet cable, this would reduce any lag (all though I would believe you don't have any) and you can take the router (I think that's what it is) on your speakers. They're really cheap on amazon and newegg and I got mine for only $4. My bad. I have both but prefer the naga for gaming. You are completely right. I probably held the motherboard from the ram at one point. Thank you for that!